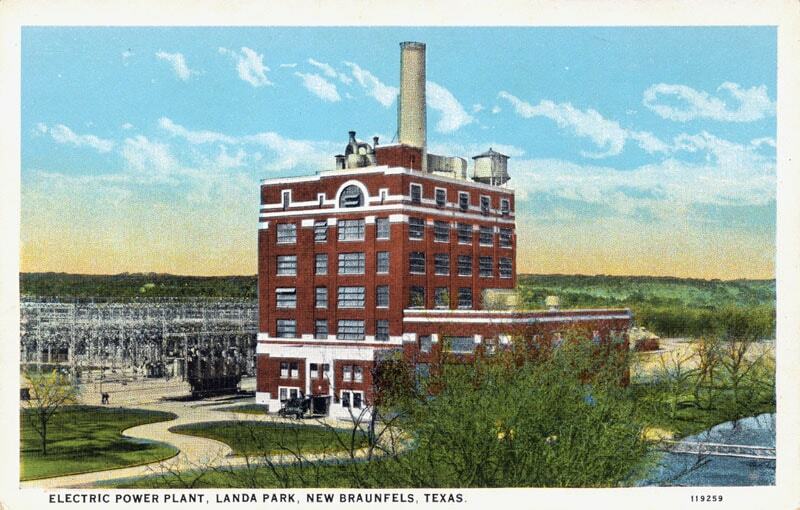 The historic Comal Power Plant building in New Braunfels, TX, originated in 1925 as hydroelectric power plant supplying power to every power grid east of the Rocky Mountains. In 1927, it was the largest power plant in the world, burning pulverized lignite coals as fuel, switching to natural gas in 1928. As a Great Depression relief project, President Roosevelt established the Rural Electrification Agency, in which the plant took part in spreading power to rural areas and farms. 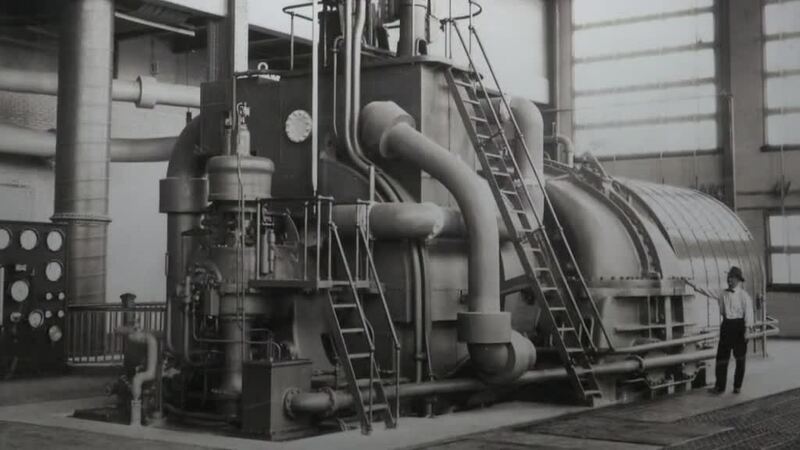 During World War II, the Comal Power Plant played an important role in the massive mobilization of the industrial power needed to win the war by supplying power to military installations. Blackout orders from the War Department mandated that all windows be sealed to prevent light leakage and so that the plant could run at full capacity 24-hours a day, seven days a week. In 1947, the LCRA leased the power plant, it's first non-hydroelectric generation source. The plant ceased operations in 1973 and sat vacant for nearly 30 years. In 2004, the Larry Peel Company purchased the building to turn into high-end, luxury lofts. The Comal Power Plant is listed in the National Register of Historic Places by the U.S. Department of Interior and has received Recorded Texas Historic Landmark designation by the Texas Historical Commission.